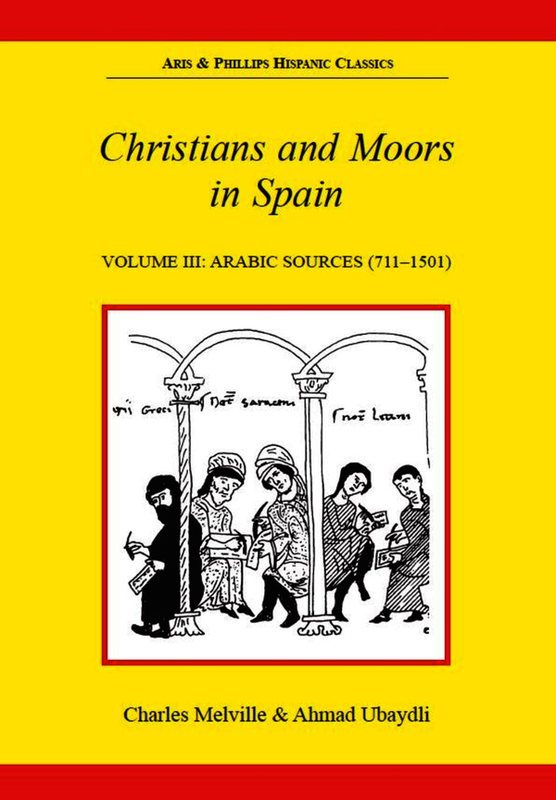 The last two volumes in this series have looked at the confrontation between Christian and Moor in Medieval Spain exclusively from the Christian side.This book attempts to redress the balance by looking at many of the same incidents from the Moslem point of view. Apart from military encounters, some attention is paid to diplomacy, and also to lawsuits, legal judgements and regulations governing the co-existance of the rival communities. The 112 texts, many available in English for the first time, are also given in Arabic.